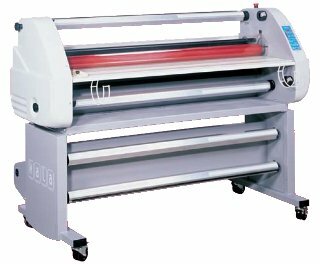 Bunny 760 Plus : Cost saving, the Bunny laminator can help you save time and money on finishing jobs done manually in your workshop and provide you with highly professional result. 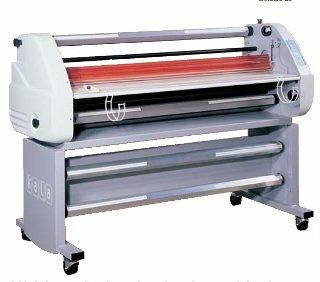 Bunny 1400 Plus : Cost saving, the Bunny laminator can help you save time and money on finishing jobs done manually in your workshop and provide you with highly professional result. 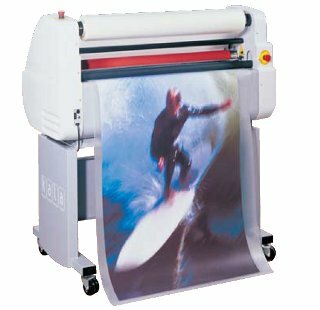 Baltic 1080 : Ideal for use of pressure sensitive films and mounting: single side lamination, simultaneous lamination and adhesive mounting, adhesive and board mounting up to 25mm thick. 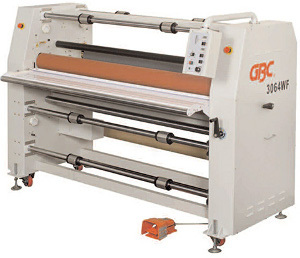 The Arctic 1064WFt is one of the coolest members of the GBC colour finishing line. 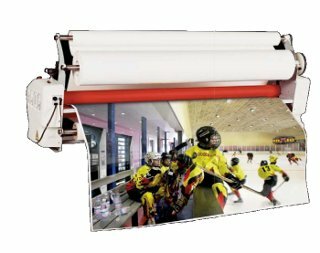 The Arctic 1064WFt laminates and mounts with pressure-sensitive films and adhesives up to 1,55m wide. 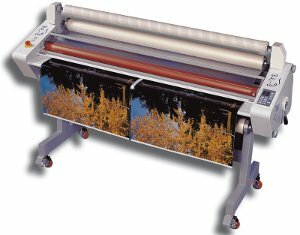 RBS-SIROCCO 1080 Laminator. 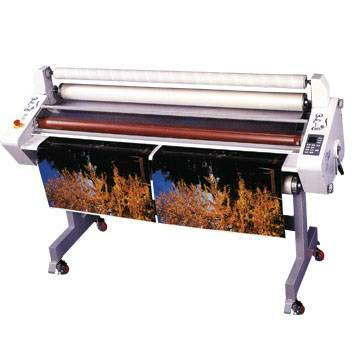 Hot and cold laminator up to 1.08 m.
RBS-ATLANTIC 1080 Laminator. 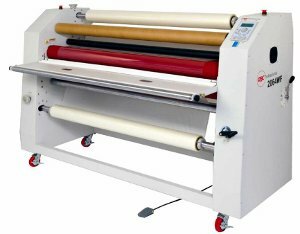 Hot and cold laminator up to 1.08m. 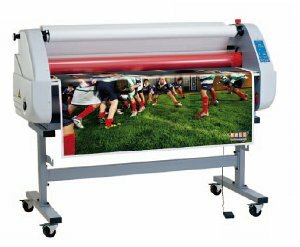 The GBC Titan range offers signage; photographic; copy shop and screen- print companies the possibility of an entry-level professional machine that produces quality cold and thermal lamination, in-house. 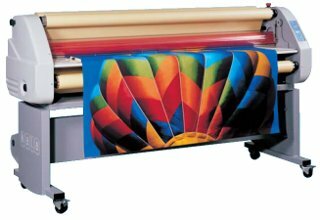 RBS - MISTRAL 1600 HR. 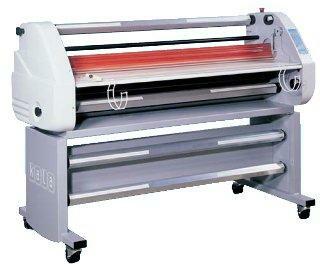 Cold laminator with upper heating roller up to 1.60 m.
RBS-SIROCCO 1600. 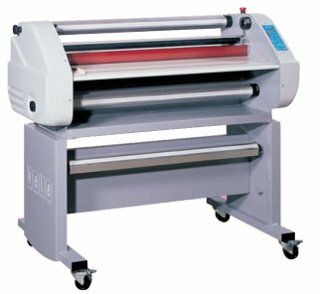 Hot and cold laminator up to 1.60 m.
RBS-ATLANTIC 1600 Laminator. 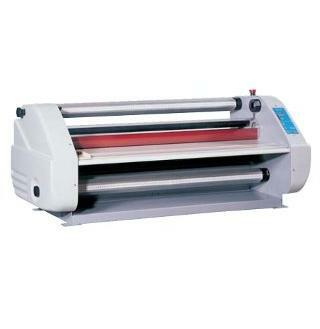 Hot and Cold laminator up to 1.60m. 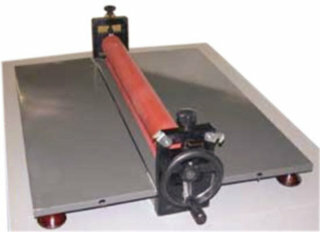 High quality, cost-effective lamination - even for the beginner. 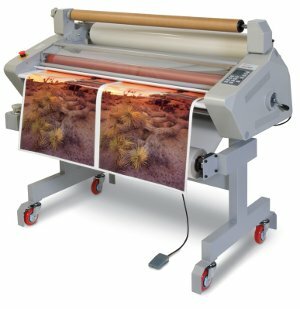 Laminate and mount inkjet prints up to 61 inches wide with the Titan 1264WF. RBS - MISTRAL 2000 HR. 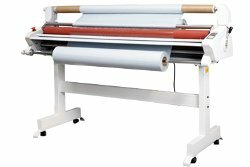 Cold laminator with upper heating roller up to 2.10 m.
This mid-range laminator incorporates many features often found on more costly units. 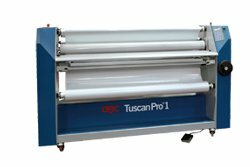 One outstanding feature is GBC's patented Advanced Electronic Safety System (AESS), that immediately stops the rollers whenever an obstruction is detected.